NoRedInk is a service that helps teachers create differentiated grammar lessons that are personalized for each student. 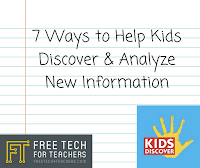 Teachers start by creating a free account, adding their classes, placing students in those classes, then adding different types of assignments to the classes. 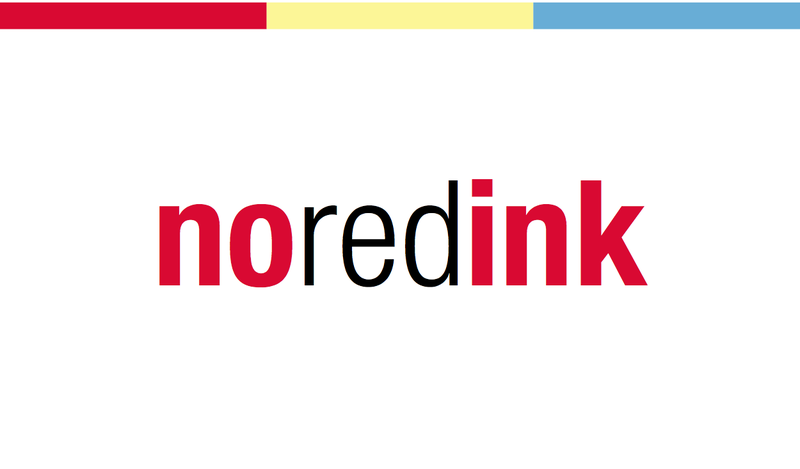 NoRedInk has three core features including curriculum, assignments, and student data. The curriculum library has over hundreds of skills to practice that range from identifying parts of speech to using appropriate transition words and phrases. From the assignment tab you can create new assignments or see a list of existing assignments. The student data page allows you to monitor student progress in real time. 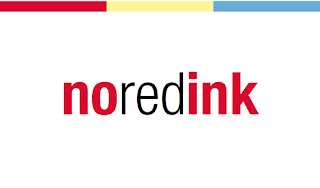 What makes NoRedInk more interesting for students is that when the create their accounts they get to select people and topics that interest them. This includes movies, celebrities, sports stars, and musicians. Students can further customize their account by adding the names of their friends and pets. 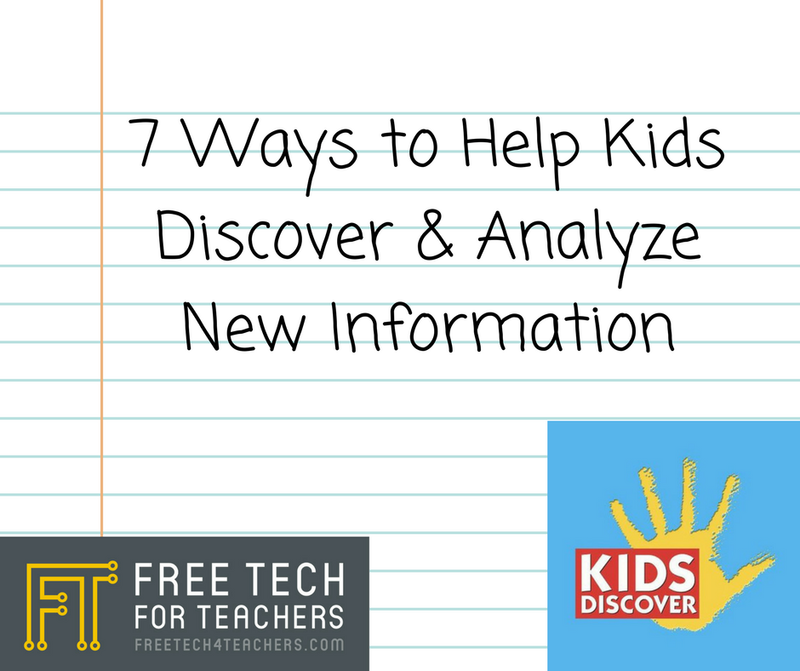 This personalized information will be used by NoRedInk to create unique assignments for each student. NoRedInk is free for teachers, parents, tutors, and anyone who wants to improve their grammar. There is premium version that is available for schools and districts that wish to unlock additional features. Welcome to NoRedInk from NoRedInk on Vimeo. 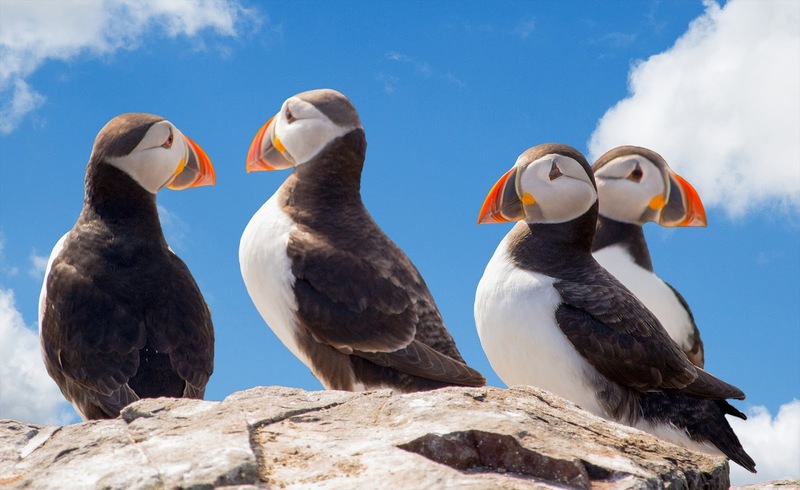 This would be a great website to use with students of all ages who are researching birds, conservation, habitats, or who need to identify birds. This site is also a great place to find current event articles. Bitmojis are everywhere! They are found in emails, text messages, Twitter, and Facebook as well as countless other places online. If you have ever experienced bitmoji envy because you weren't quite sure how to create one, then today is your lucky day. There are a couple of ways you can start the process of creating your bitmoji. You can either add the Bitmoji Chrome extension to your browser or you can download the app. The extension will allow you to access your bitmoji directly from your browser or from Gmail. 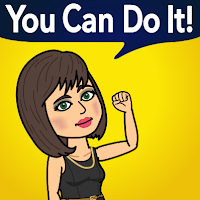 Whether you are working from your browser or from the app, you will go through a series of screens where you will customize every aspect of your bitmoji. Once you are finished, you will have access to a fun cartoon avatar of yourself that you can use virtually anywhere on the web. Bitmojis are a fun and creative way to express yourself. You can use your bitmojis as motivational stickers. You can add them to emails and include them on Google Docs as a unique way to provide additional feedback. There are so many ways to use these images! Just remember to have fun with them!